Audioboom / Wednesday February 13: Hour 1 - Joe Flacco, Broncos franchise QB? 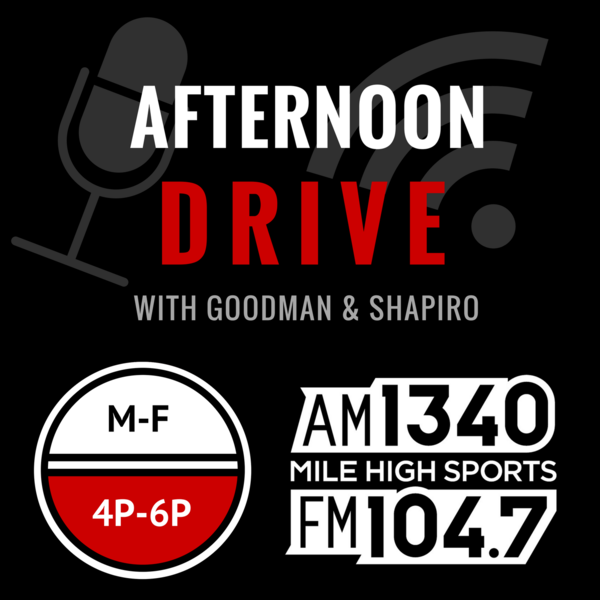 Wednesday February 13: Hour 1 - Joe Flacco, Broncos franchise QB? Moving forward, Denver will go with Flacco, right? How much further? Denver deals for the former Super Bowl MVP and its the story of the day. 8-25-17 Trevor Siemian, how long has the leash? Eric and Les discuss the interesting choice of words that Vance Joseph used for Trevor Siemian. 8-11-17 Ron Zappolo joins Eric and Les to discuss the game yesterday and who shined in his eyes.